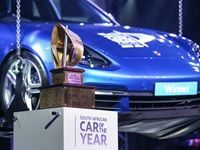 The Porsche Panamera recently took home the 2018 WesBank SA Car of the Year title. 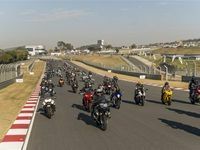 See pictures of its victory at the event and read more about it here. The Cape Town Motor Show took place from 2-4 March 2018 at the Sun Grandwest. 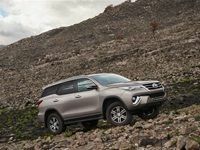 The finalists of the 2018 WesBank South African Car of the Year (COTY) competition have been accounced. The 13 category winners of the 2017/18 Cars.co.za Consumer Awards were announced on 25 January 2018 at The Galleria in Sandton, Johannesburg. 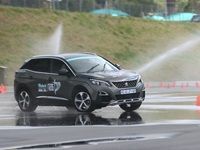 The categories had 39 finalists competing for a win with a total of 20 car brands being represented. 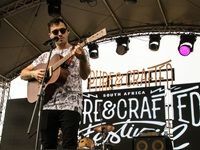 The Pure&Crafted SA music and motorcycle festival, presented by BMW Motorrad, took place at at Ground in Muldersdrift in Midrand, Johannesburg on the 30 September.